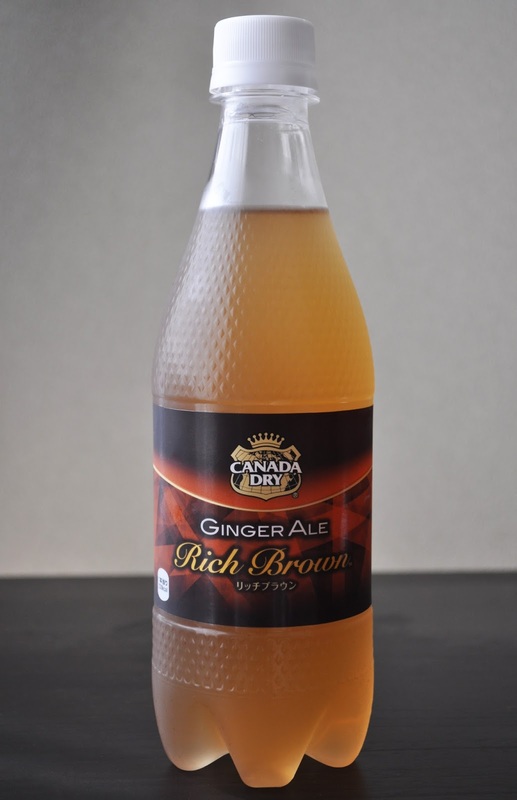 Canada Dry has a new flavor on the block, and it's called Rich Brown. Rich Brown is described as having a more "mature" ginger taste. The color is cloudy and darker than the regular ginger ale; and, I'm not sure about the "mature" taste, but the smell and flavor of ginger is stronger, yet mellow...maybe that's the "mature" element. Also, the carbonation isn't as strong was the original. I like both flavors, but I think I prefer the regular ginger ale a little more.